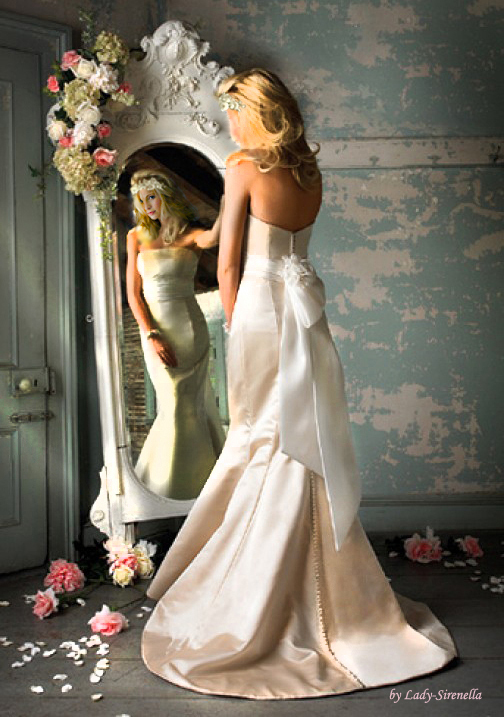 Caroline Forbes in wedding dress. . Wallpaper and background images in the Maonyesho ya Televisheni ya Vampire Diaries club tagged: the vampire diaries caroline caroline forbes tvd candice accola. This Maonyesho ya Televisheni ya Vampire Diaries fan art contains bridesmaid, msichana wa heshima, mjakazi wa heshima, bouquet, corsage, posy, nosegay, kanzu, and gown. There might also be strapless, mabega wazi, and wazi mabega.